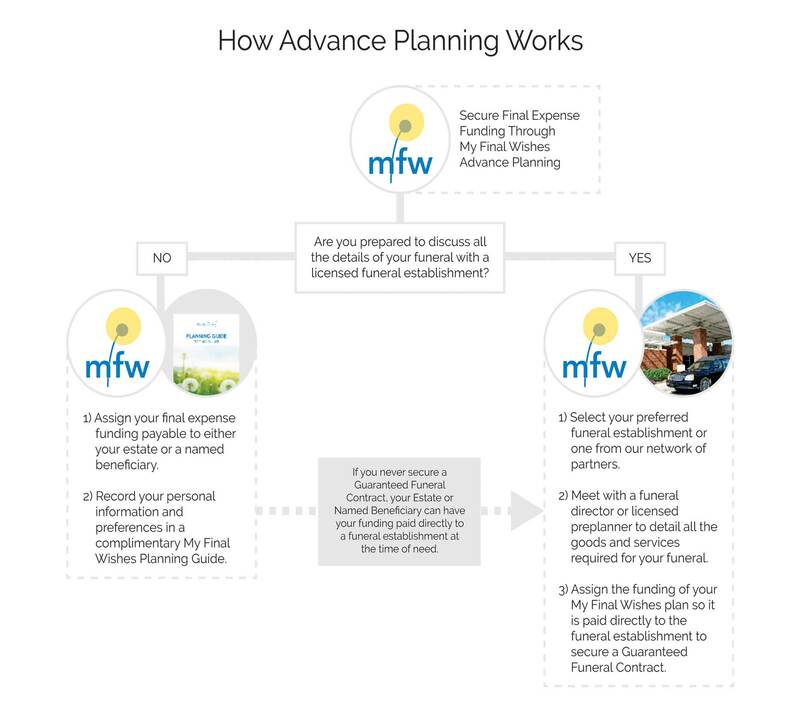 Hi How Advance Planning Works, I was checking out your profile on my final wishes. Please call me for a quick and free consultation. I'm interested in... Thanks!